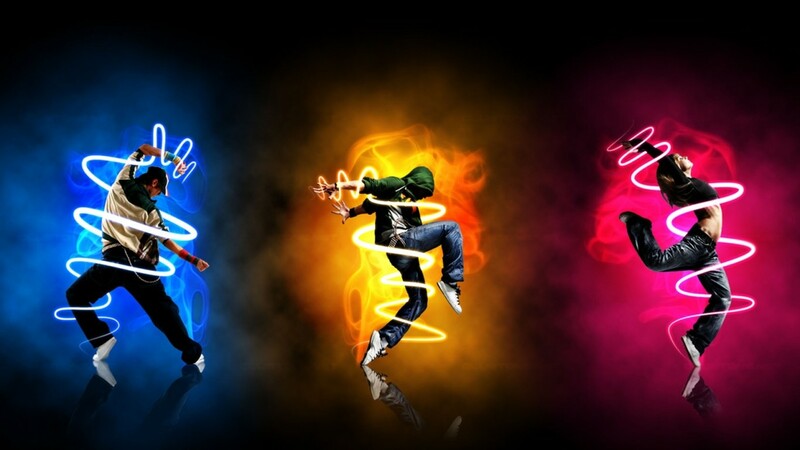 Listening music can put you in a good mood and can really make you relax you and put your mind at ease. This is especially true when you are listening to your favorite songs. Most people are oblivious to the effects of music to their health and sees it more as a hobby or a spare time to pass up the time; however, there are benefits that you can get from music and it has already been scientifically proven too! Apple is preparing to launch its streaming music service this coming June. The service will be a complete renovation of Beats; however, it will feature iTunes branding and will be more tightly integrated with Apple’s software and devices. 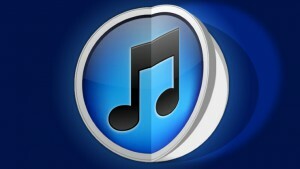 The official debut of the new streaming music service will probably be at WWDC. Sources have been citing a target date of June 8th as the official “date of unveiling.” The premiere is scheduled for Apple’s annual developer conference event. Speculation is that the event will take place sometime between the dates of June 8th and June 12th if this year, but there are no official dates set as of yet, according to Mark Gurman of 9to5Mac. Apple’s new music service plans on integrating “Beats-style personalization and possibly even recommendation features of the Beats service as well, with new software and no Beats branding. The service will be offered across platforms such as Android and the worldwide web. Apple is also seeking to make the service more appealing to potential customers by offering a more attractive service price. The company is planning on offering a $7.99 monthly service rate. This rate is $2.00 less than the rate of both Rdio and Spotify monthly subscription services. 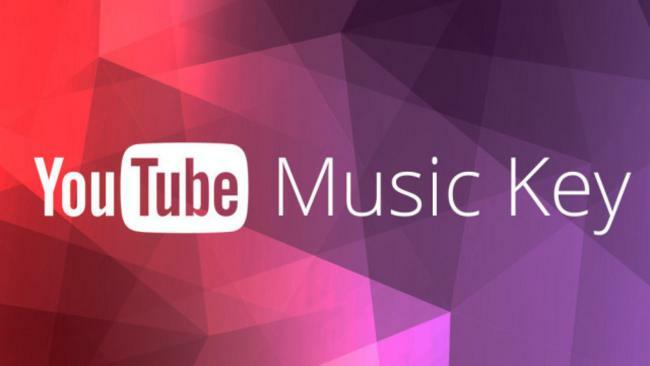 YouTube will be introducing a new paid subscription service called Music Key. The service is officially in its bets stages and a full launch to the general public is anticipated to be coming soon. The Music Key subscription service will be YouTube’s first venture into the area of an industry that is presently being dominated by conglomerates such as Amazon and iTunes. 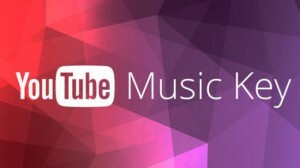 YouTube’s new Music Key service will be operating on a monthly paid subscription basis and the monthly fees will be starting at about $7.99 per month for ad-free access. The Music Key service is designed to be compatible with the YouTube app, which will enable various options for listening to your favorite songs and watching your favorite videos. The application will also enable music playability even while other apps are running and even when the screen is off. Also, the app will give users the ability to listen to their music even when they are offline. Even though it is still in its beta testing stage, the new Music Key option has accumulated quite a compilation of content for future subscribers. According to its official website, Music Key offers millions of album tracks, official music videos, concert clips, remixes and covers. The new Music Key service is not the only addition to YouTube that is designed to help the site stay on top even while facing some mounting competition. The Google Preferred Program which was recently launched by the company, lets video makers use adverts that can’t be skipped any longer. The end result of the move is higher amounts of earnings for the content providers that are seeing a 70% annual growth rate in their revenue vs. the rate increase seen by YouTube partners on the whole, which is only 50%. No definitive launch date of the new Music Key service has been set by the company as of yet. 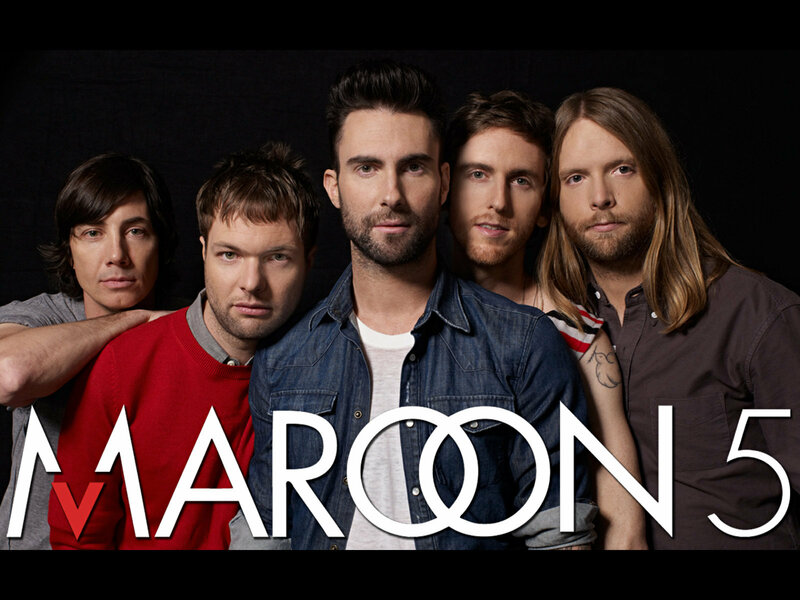 Adam Levine is known as the lead vocalist of Los Angeles pop rock band Maroon 5. This band was formed in the year 1994 as Kara’s Flower when the member’s are still in high school. That is a very long time and until now they are still very much active. Now this band was known for their bold and unique music videos that is really eye catchy and you just can’t stop but look t over. Music Video’s like Misery, Moves Like Jagger, Payphone, Animal and now the latest one Sugar. So what is so unique about this one? I mean they’ve already done the one were Adam is in this case like room with a girl and even the band that was being driven who knows where then the recently one was Animal with those animals and blood. If you’ve already watched the music video then you’ll see why but if you haven’t well at the start of the video Adam stared right at the camera and announced that “December 6th 2014, we’re gonna drive around L.A and hit every wedding we possibly can. It’s gonna be awesome.” The location where they used as a setting for the video was Los Angeles and it was just brimming with joy and sunshine. Not like the other music video’s where Adam is shirtless with tattoos or leather jackets, in this one he and his band mates are all in black tux and looking as elegant as they can be since they are crashing some weddings, they might as well wear formal for the occasion. So it’s the bride and groom’s reception and then this people come and make some sort of stage with a curtain all together and made the bride and groom go upfront then when the chorus of the song came up, the curtains fall of and unveil Maroon 5. You could seriously see the stunned face of the bride and groom and almost everyone in the reception that recognized Maroon 5. There was screaming then almost everyone would gather at the front and dance like there is no tomorrow. The video showed a lot of weddings actually. It is really cool of the Maroon 5 to give these couples a surprise and all those weddings that they went to are so lucky to have a free concert. The band really did an outstanding video yet again. Almost like nothing is impossible for the Maroon 5 in making their music video. But there is also some concerns upon seeing the video and that is whether the weddings was fake or real. There were some evidence that Maroon 5 did crashed weddings for real like the bride that said WTF and even the time where the band were taking shots of cognac. The rest are still unresolved because if you ask me, I think they were all real because you can really see how overwhelm the people in the video or they are just really good actors and actresses. But you know what? It doesn’t matter because ok if it was staged it was still cool if there really were some popular band that would come to your wedding and surprise the heck out of you. Spring will see the launch of “PlayStation Music”. The premium music service is a joint project between Spotify and Sony Network Entertainment International (SNEI) will bring over 30 million songs to play as background music when playing PlayStation games. PlayStation Music will be accessible worldwide to all Sony game consoles and Xperia devices. 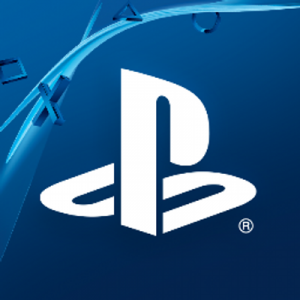 It will reach more than 64 million users logged into the PlayStation Network (PSN). The new music service marks the end of Sony’s Music Unlimited service which will end support in March and closes doors to the 19 countries it currently supports. Subscribers of Music Unlimited will be able to avail a month of free access to Playstation Music until March 29, 2015. Sony noting the success of its game consoles is pushing towards the integration of existing Sony services -Music Unlimited and Video Unlimited- into the Playstation brand by converting them into PlayStation Music and PlayStation Video. “As a gamer and PlayStation 4 user myself, I’m super excited to be able to soundtrack my FIFA 15 Arsenal matches later this spring,” said Spotify founder Daniel Ek. Last week the radio streaming service iHeartRadio threw out some numbers to show people how quick it is growing. The company said that it has total of 60 million registered users and almost 90 million unique visitors. 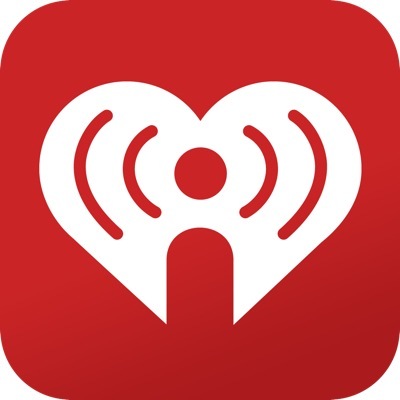 The number of downloads of the iHeartRadio app is more than 500 million. But if we compare the figures to its competitors, iHeartRadio does not impress easily. Spotify said in its latest statement that it has 60 million active users; the number of registered users exceed this figure. On the other hand, Pandora has an impressive 76.5 million active users. American mass media company iHeartMedia -formerly known as Clear Channel- is the parent company which owns iHeartRadio. Perhaps the success in iHeartRadio’s figures comes down to the difference in the number of registered users and number of downloads of the iHeartRadio app. 500 million people have downloaded the app, but only 60 million have registered. The app does not require registration to be used, unless one wishes to use its custom smart radio feature. The service is completely free, in stark contrast with its competitors. Its revenue comes form serving ads, which is an option which Spotify and Pandora strive to stay away from, by offering paid ad-free options.